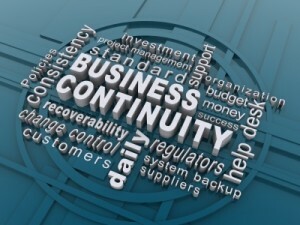 This service is based around our Business Continuity Support. Every business both large and small relies on technology. Ensuring this technology is consistently available is usually the responsibility of your IT Manager. IT Managers are key members of your staff who exclusively understand and support your business critical systems. It is important that these key staff are also supported. In the event that these staff members are not available through holidays, illness or moving to new employment it is imperative for the continued well-being of the business that a support mechanism be put in place to cover this eventuality. To provide for this GC Technology has developed a service offering called “Continuity 365”. Do I have enough information to manage my IT? If I have a computer failure will it impact on my business? What happens if I have a problem with my computer systems and my IT Manager is unavailable? 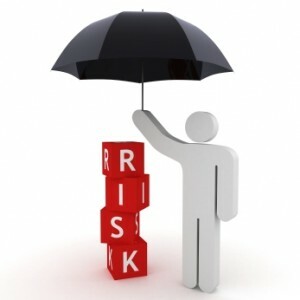 Cover for your key business critical systems. 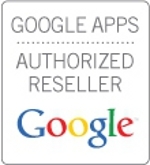 We become your business systems support partner. In the event that your IT Manager is absent we provide you with an interim IT Manager service. Service is designed to mitigate risk to a business in the event that their key internal IT Support staff member is unavailable either due to holidays or even more important if the absence is unscheduled such as illness or they leave their position. Gain an understanding of their current business and in particular their IT processes. Keep secure copies of their Business Continuity Plan including any computer security information? Additionally we can provide qualified network support engineers.